Cannes is taking place right now and there are major projects being put together all over the place. 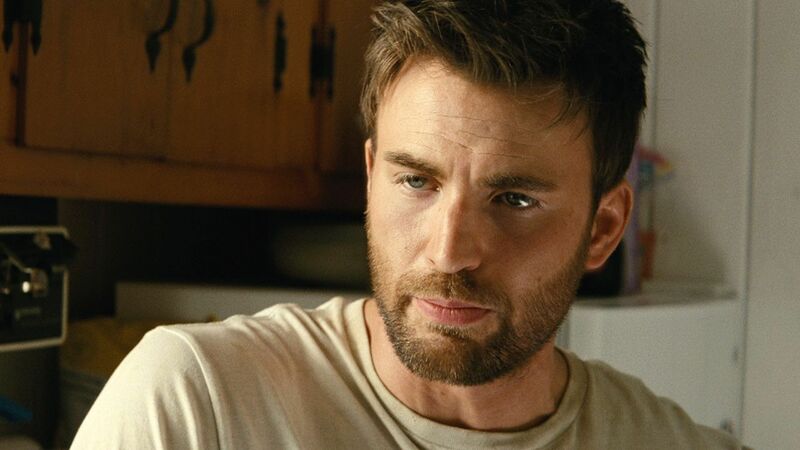 Few are going to have quite the promise of Greenland, a disaster thriller that unites District 9 director Neill Blomkamp with that Captain America guy, Chris Evans. While there aren't a ton of details, the film will center on one family’s fight for survival during a cataclysmic natural disaster. Blomkamp is coming off a pair of disappointments in Elysium and Chappie, not to mention his Alien sequel which never got off the ground. Evans will be done with his Marvel commitments and looking to establish himself in something that doesn't involve the Avengers. Expect Blomkamp to tackle some hot button social issues with this one, too. Hopefully we get more info soon. Production is set to begin later this year.